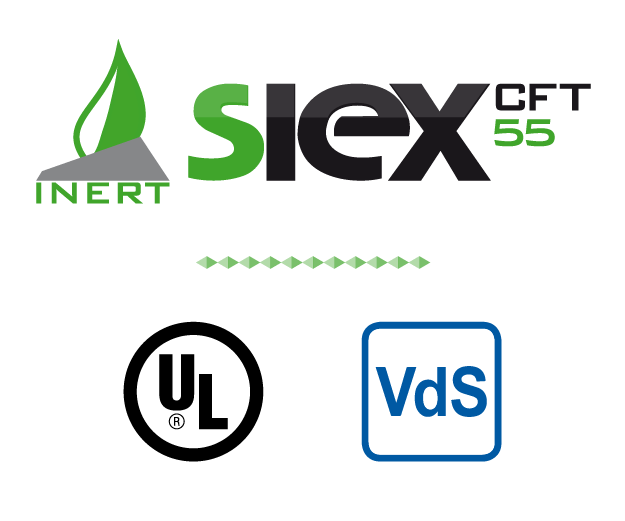 The fire protection used in the INERT-SIEX™ CFT-55 (Constant Flow Technology) system is a powerful tool in fighting any tipe of fire. 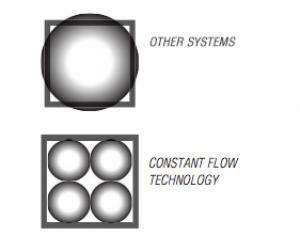 Using IG-55, with superb firefighting capability of proven effectiveness, in combination with the RGS-MAM-RD valve, which provides a constant flow during discharge, constitutes an extraordinary breakthrough resulting from a major research and development effort by SIEX. Companies, institutions and even individuals need to protect their assets and people against the destructiveness of fire in the most effective manner. Rapid extinguishing is essential if what is protected has great value, preventing damage that could seriously affect the activity carried out, emporarily or indefinitely disrupting productivity, and even saving lives. 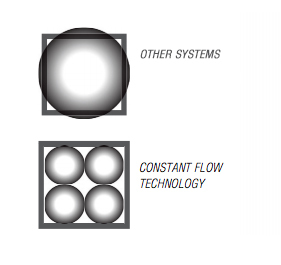 To meet this need, we have developed the INERT-SIEX™ CFT-55 (Constant Flow Technology) system. 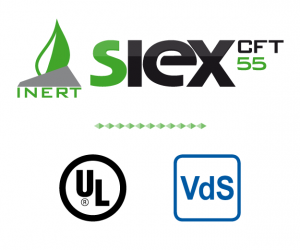 It combines the use of CFT technology developed by SIEX, which delivers a constant pressure ischarge, with the use of an inert, clean, safe and environmentally friendly agent, enabling full and effective protection. They adapt perfectly to the required design of each project while being entirely environmentally friendly and pollution-free. We are committed to ensuring this effectiveness, which is why we rely on the most advanced and complete system.